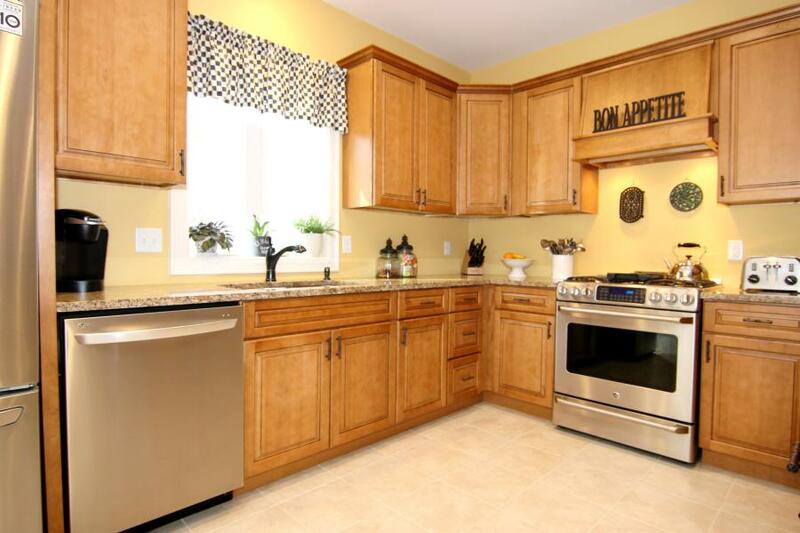 Welcome to 1 Meadow Lane! 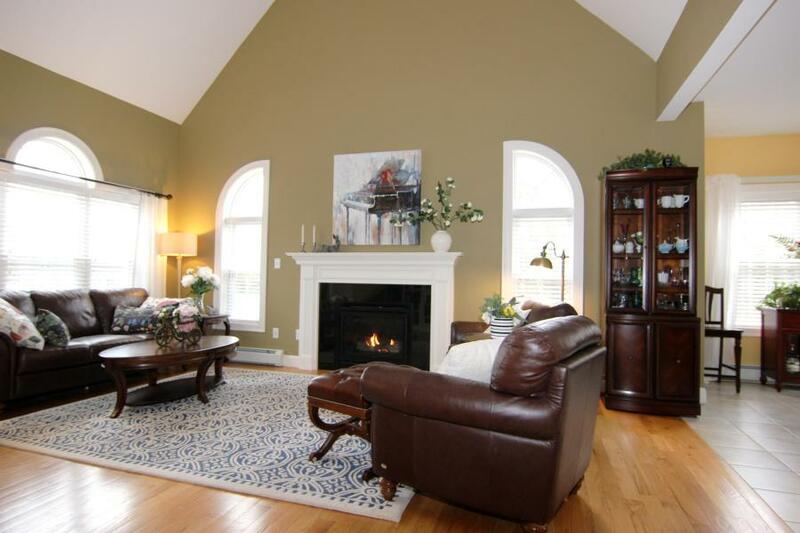 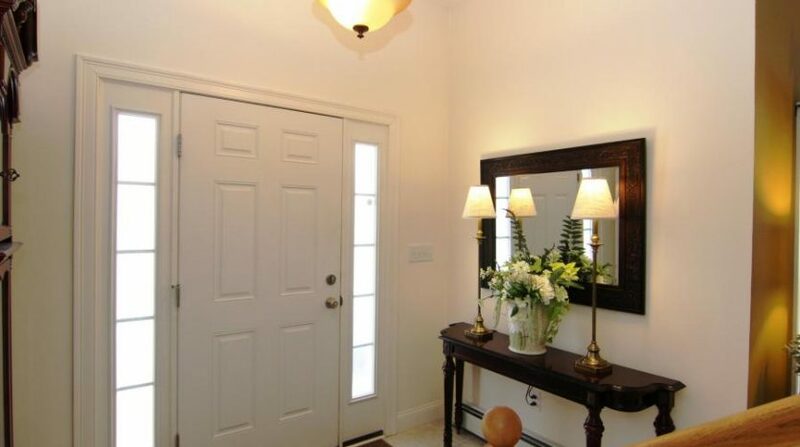 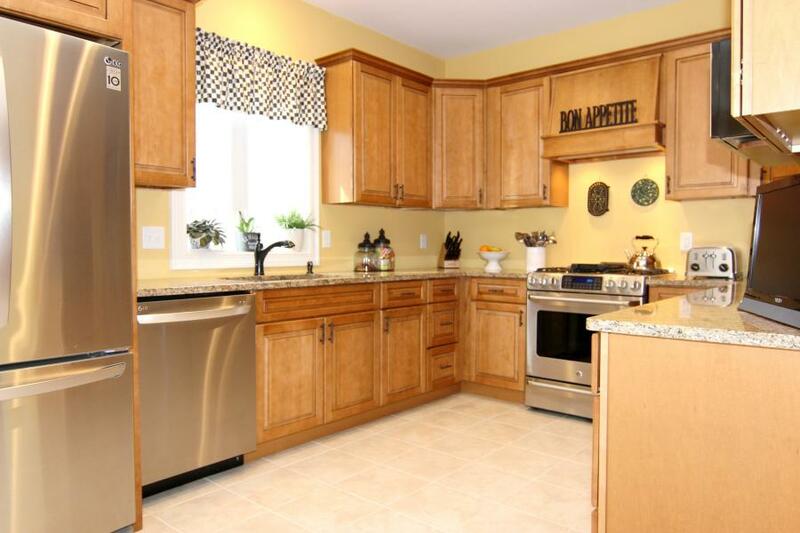 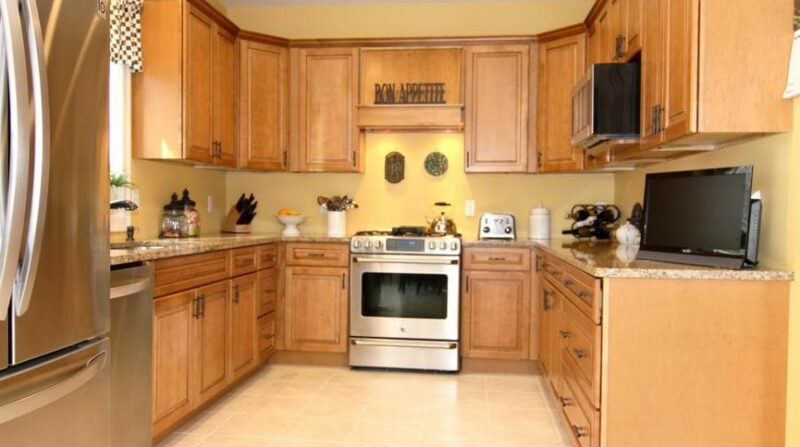 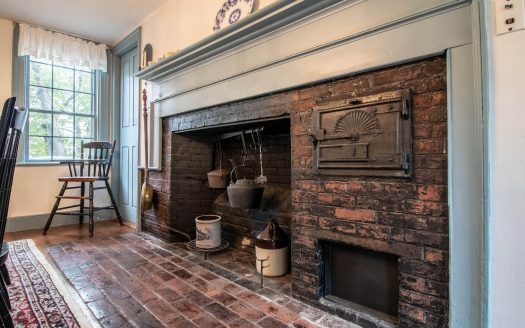 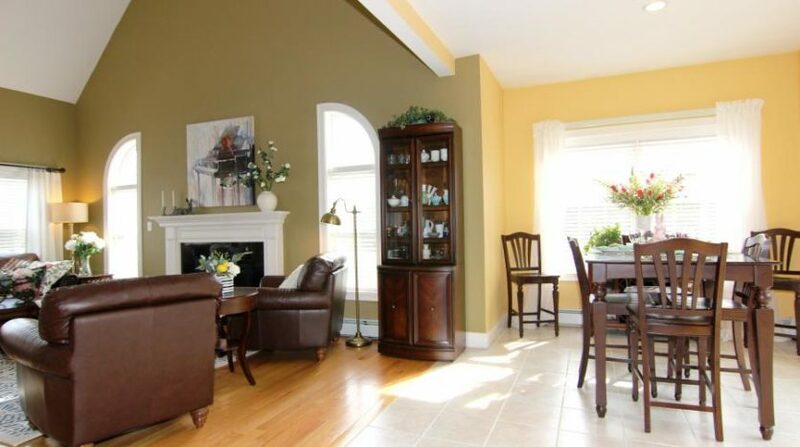 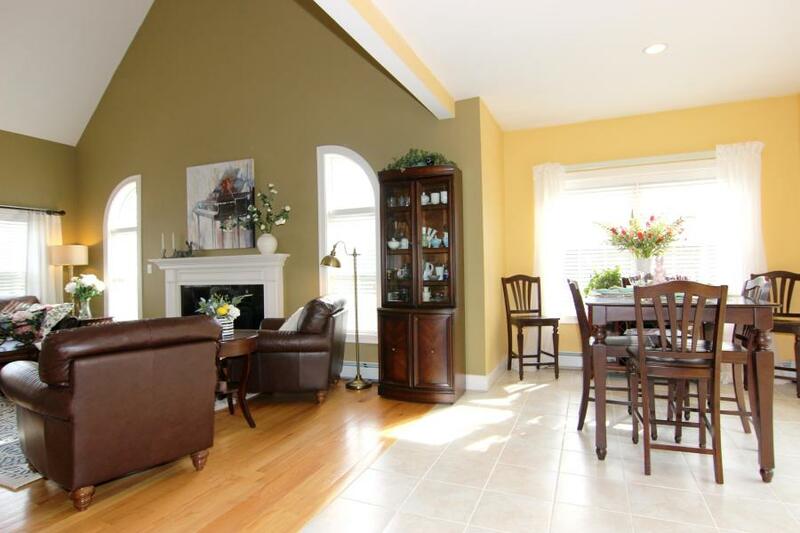 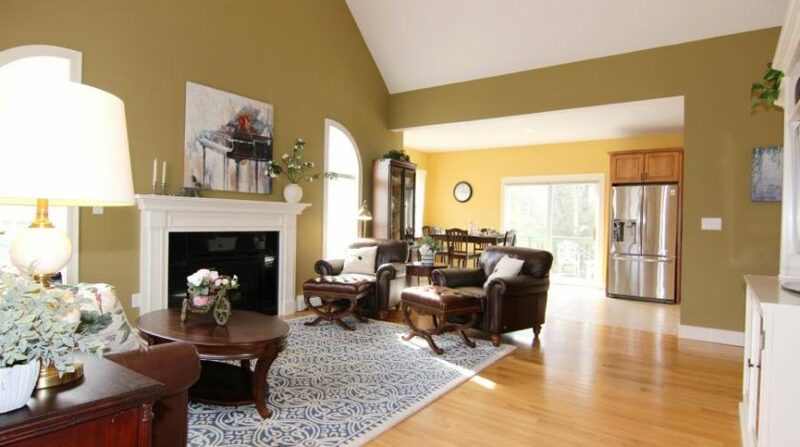 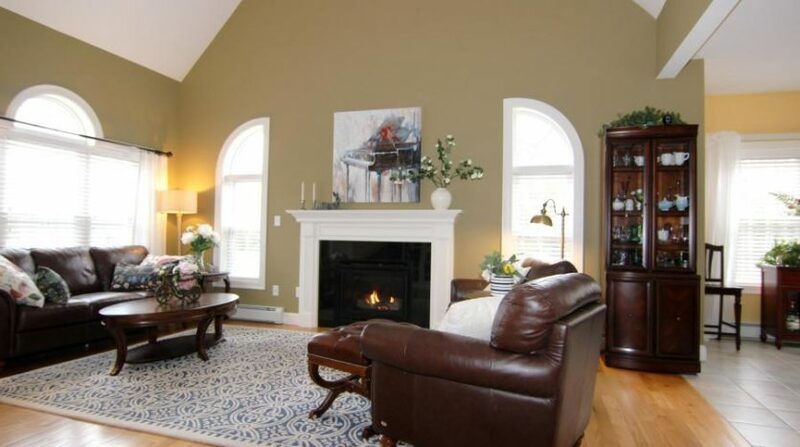 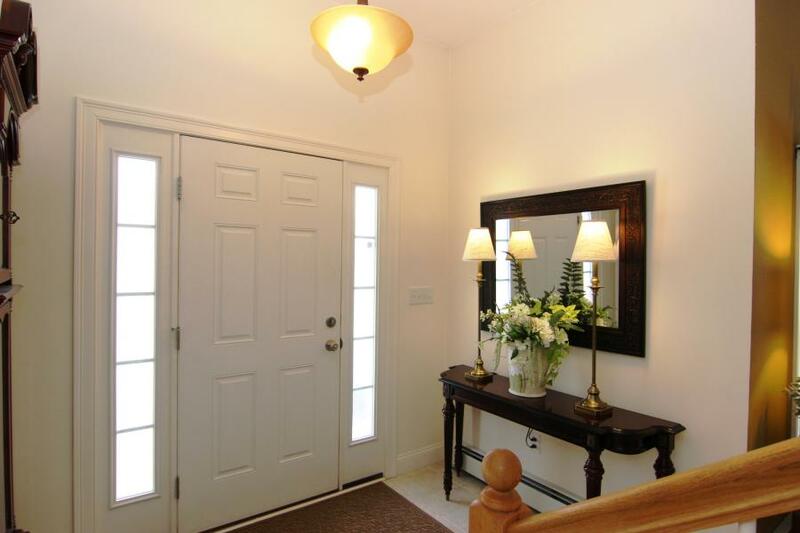 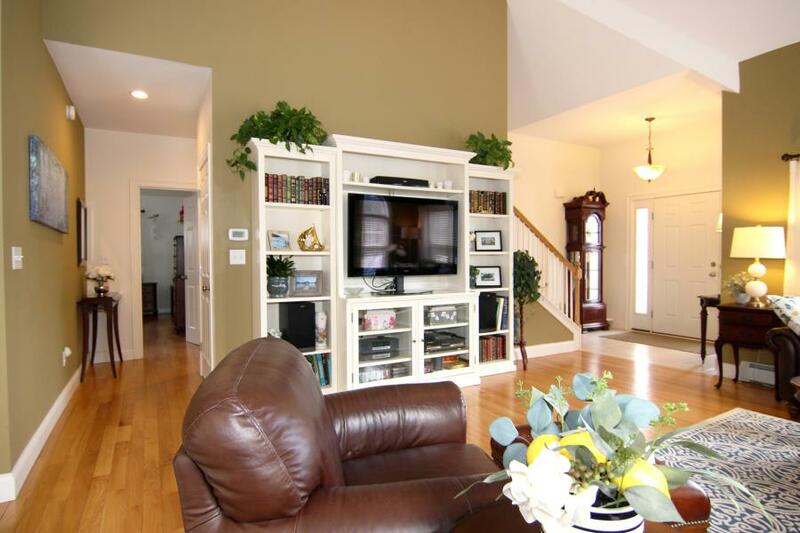 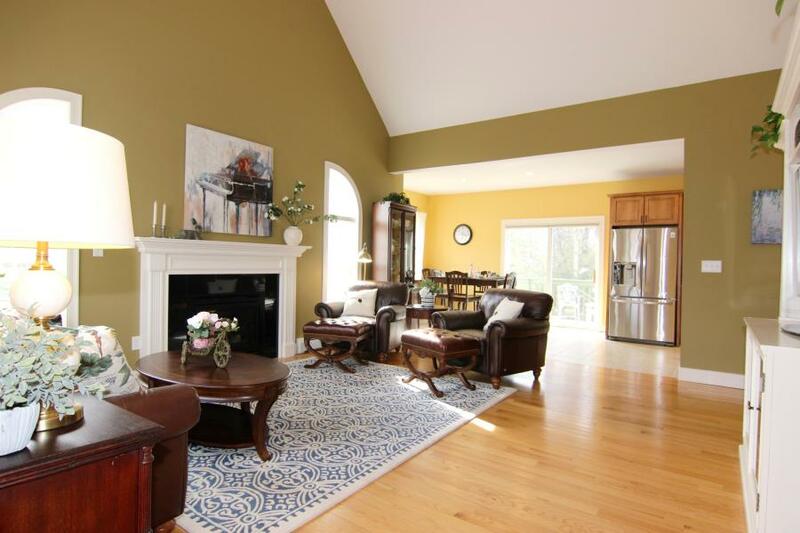 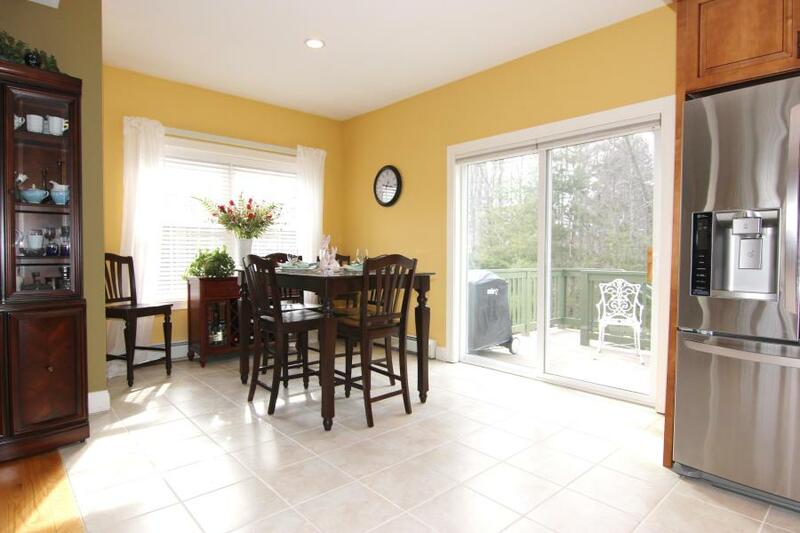 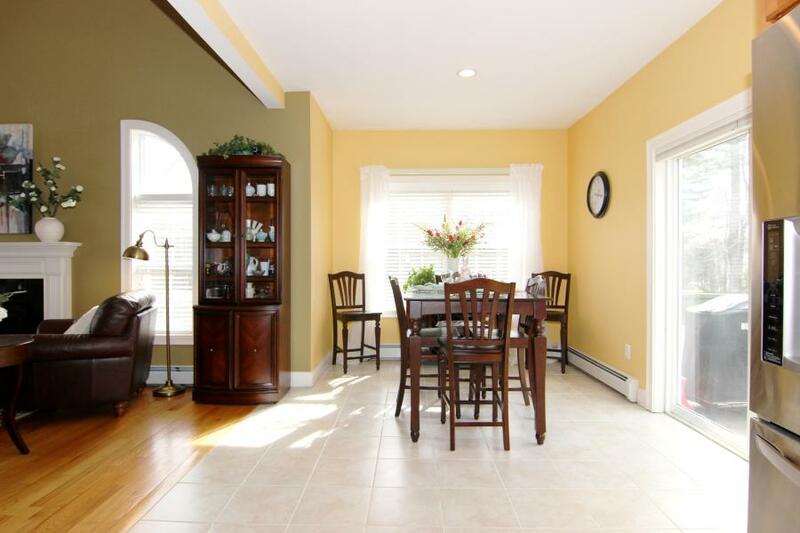 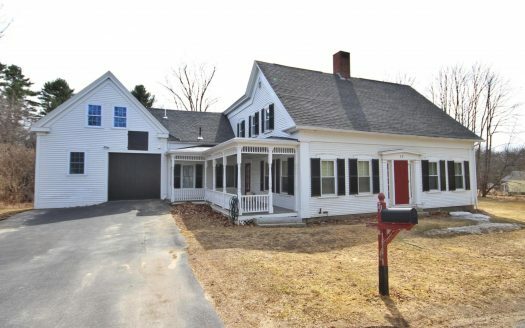 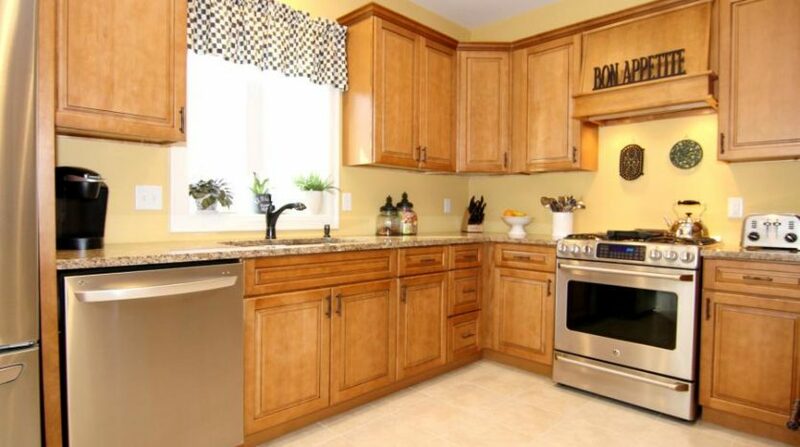 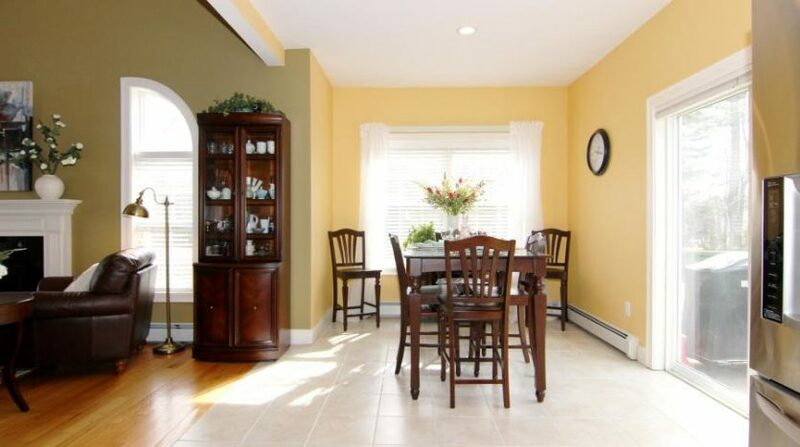 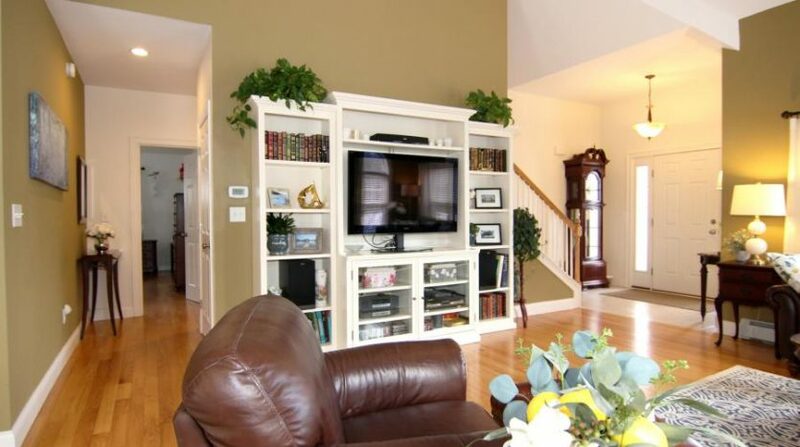 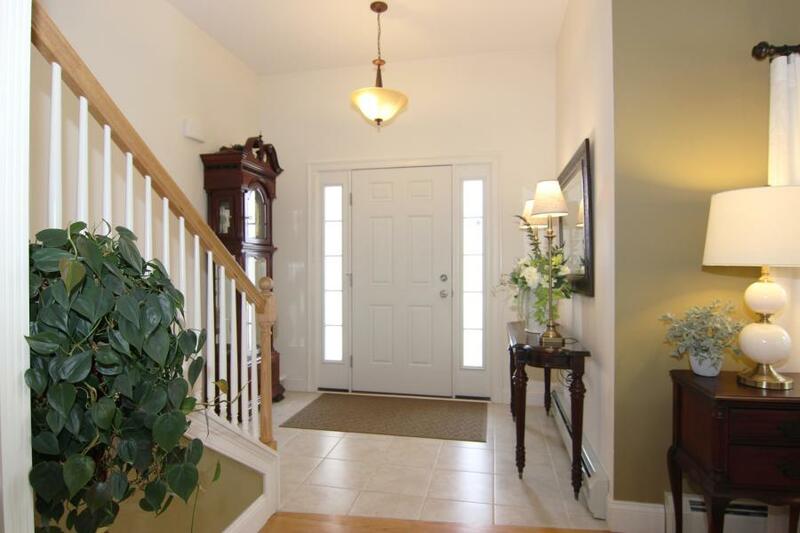 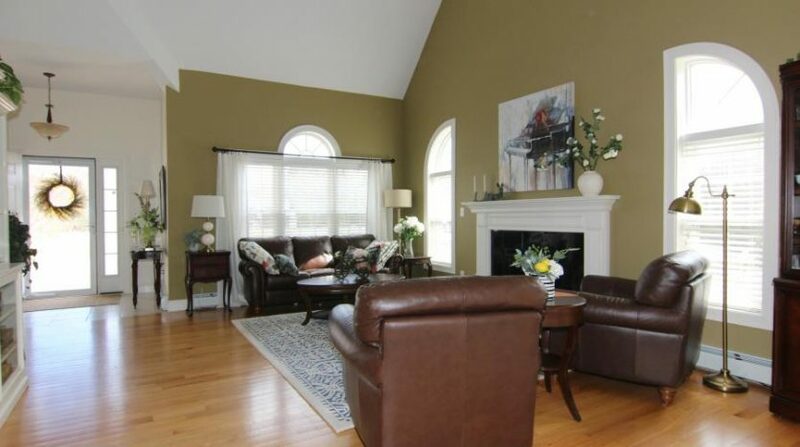 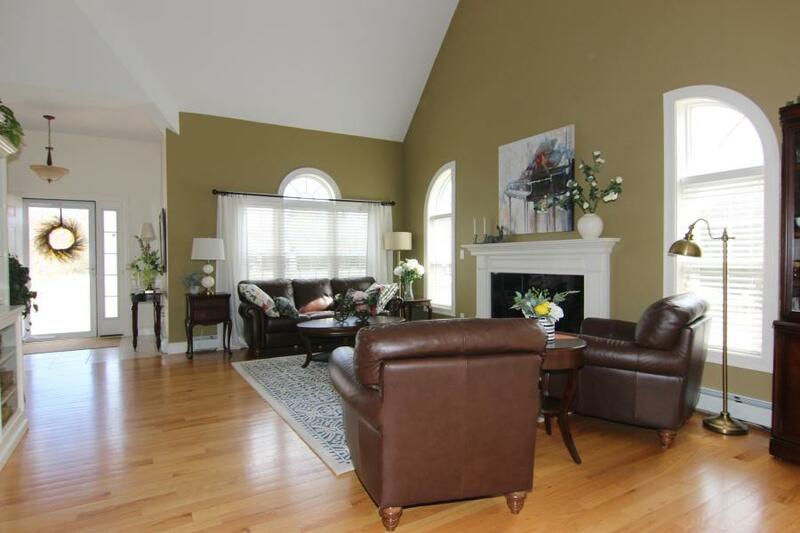 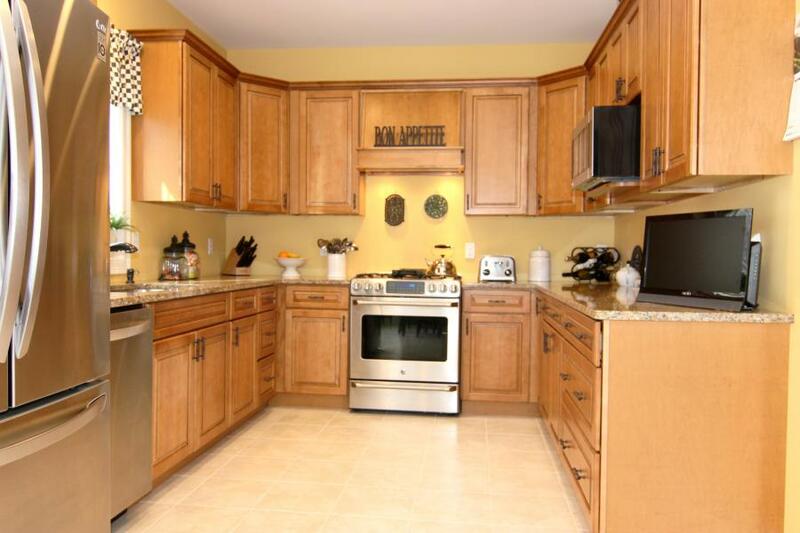 From the moment you step into the spacious foyer you will fall in love with this charming home. 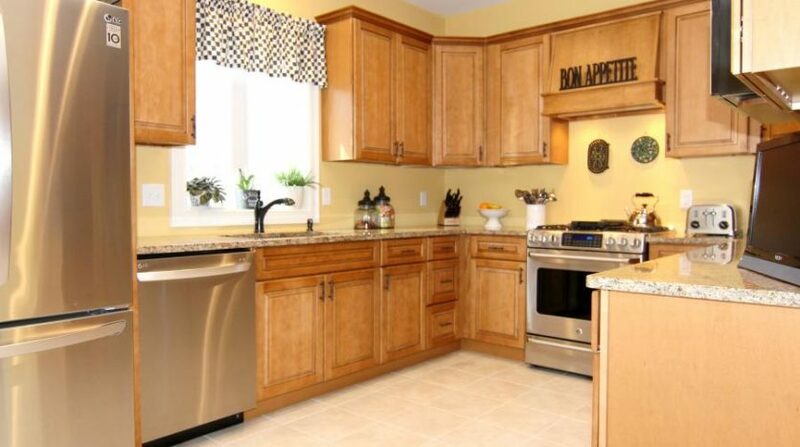 Pride of ownership and craftsmanship is evident throughout this 2012 Contemporary Cape at Country Meadows. 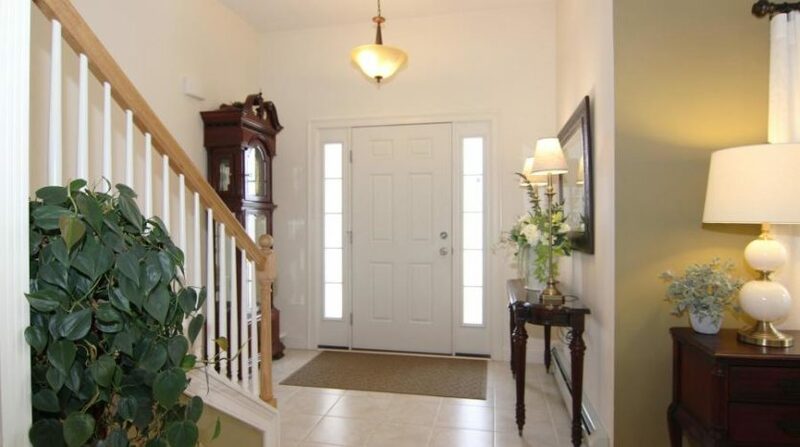 Features include 3 bedrooms, 2.5 baths, living room with cathedral ceiling and gas fireplace, open concept floor plan, bright dining room with sliders to the deck, beautiful cabinetry in kitchen and baths, granite countertops, stainless appliances, hardwood and tile flooring throughout, first floor master bedroom, with en suite bath including a walk in spa shower, first floor laundry room, public water and sewer, 3 zone gas heat, and professionally landscaped yard. 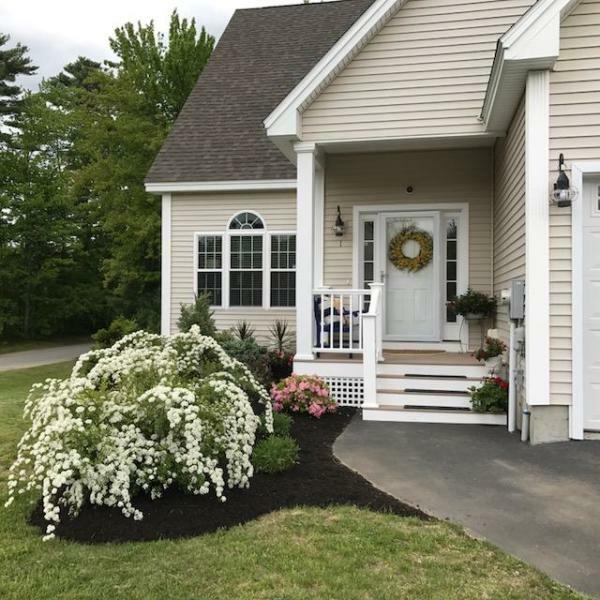 The second level is open to below, with 2 large bedrooms, full bath, 3 person infrared sauna, and a finished bonus room over the garage. 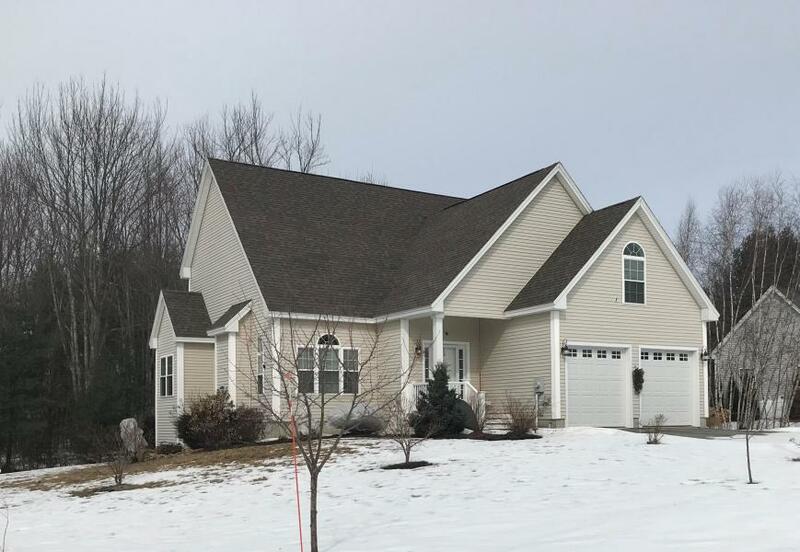 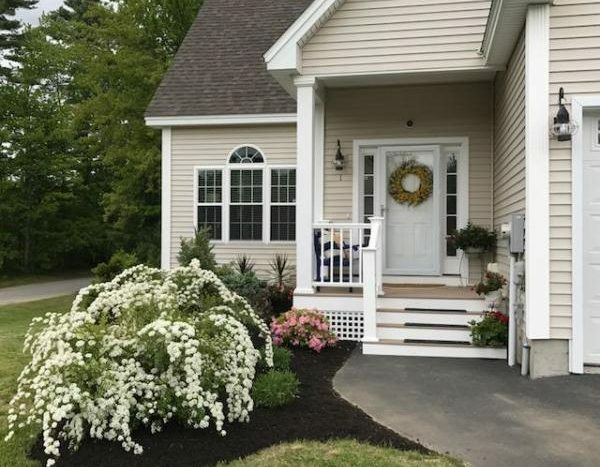 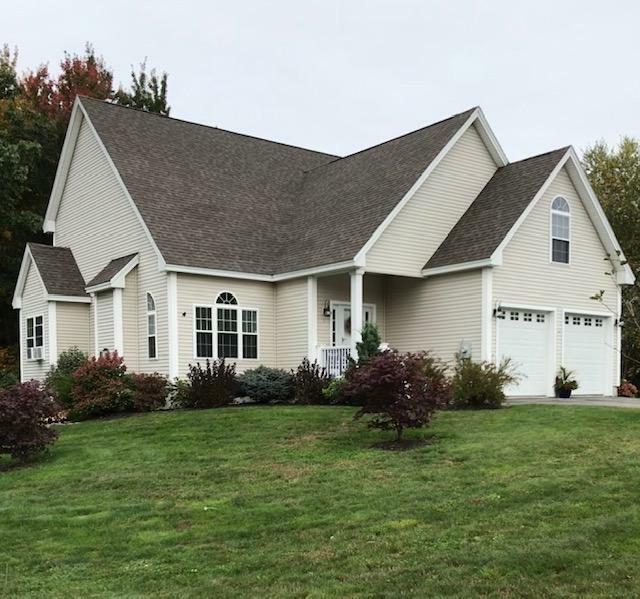 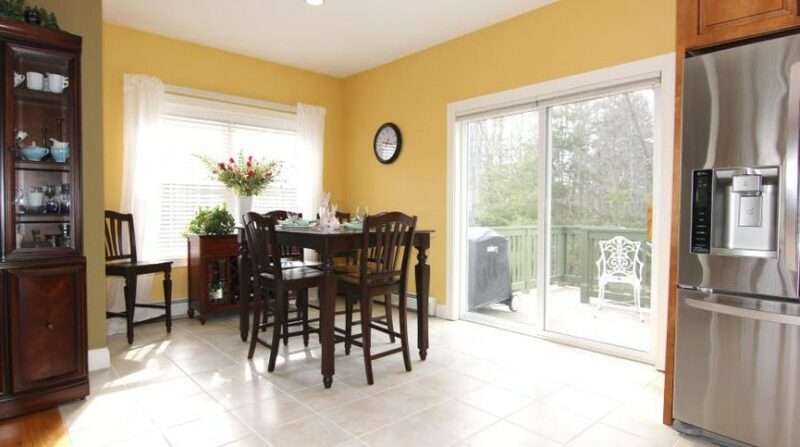 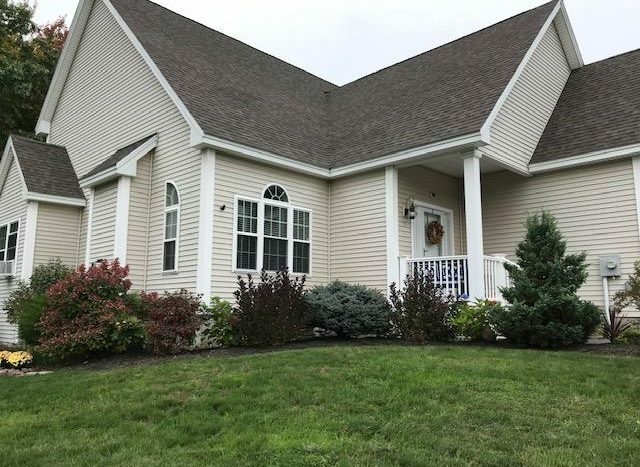 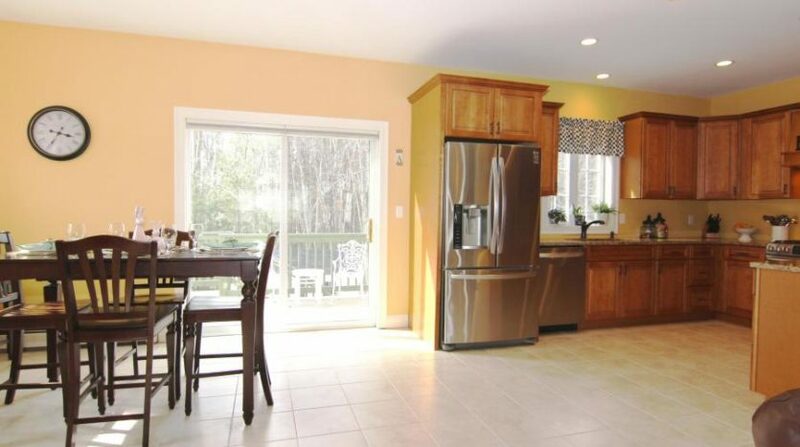 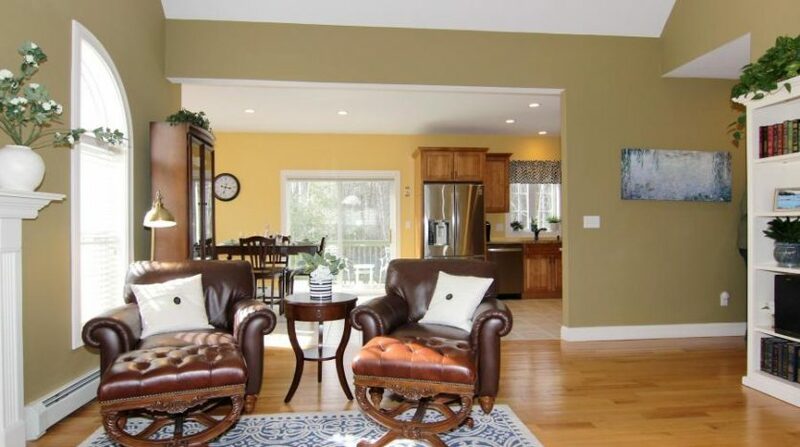 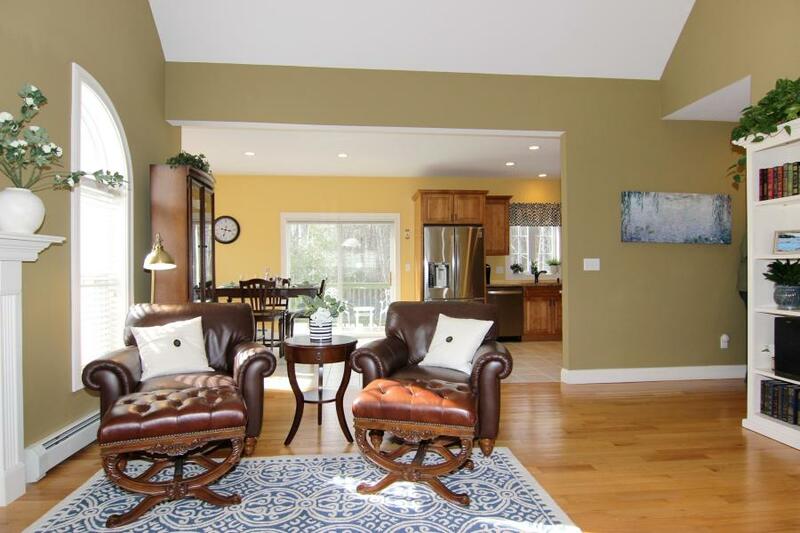 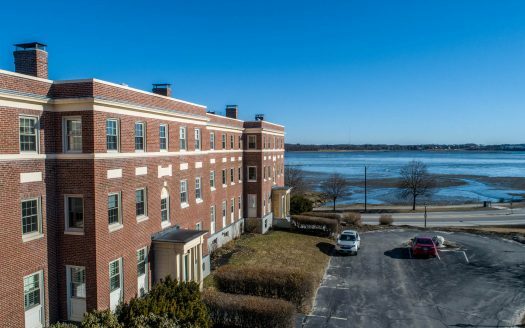 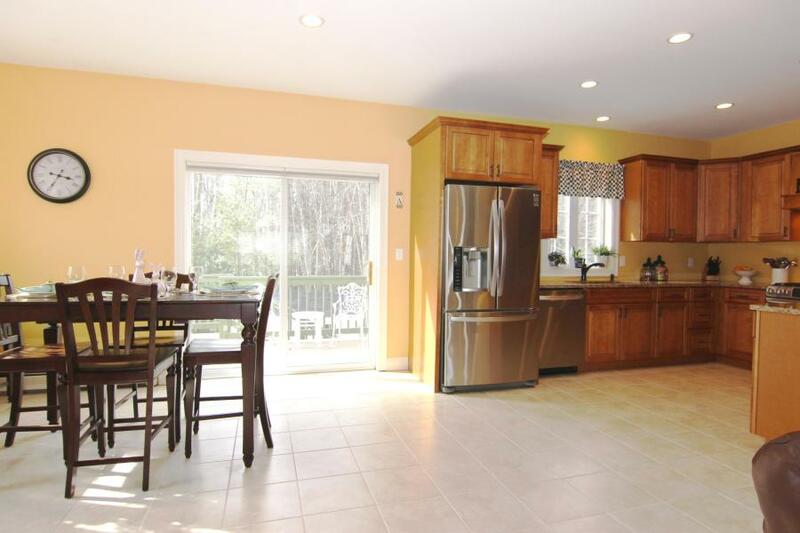 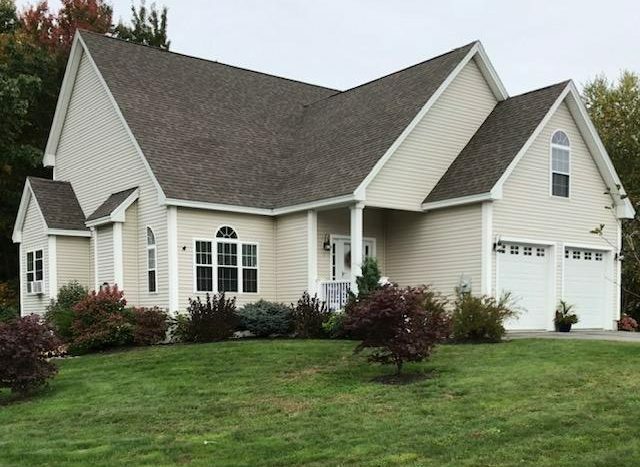 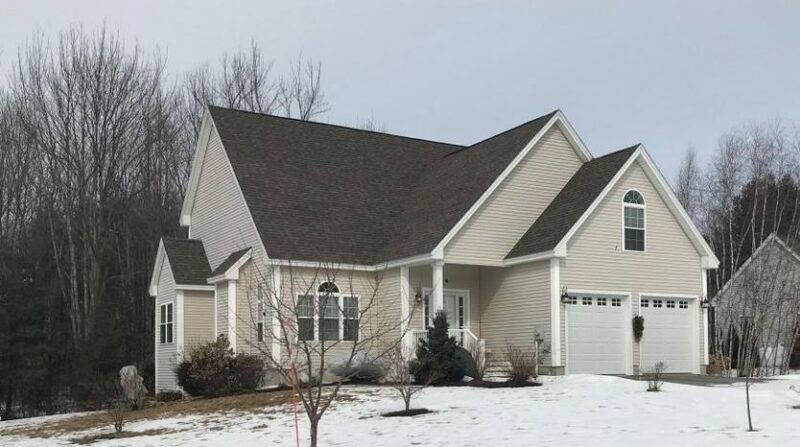 This property is conveniently located just minutes from Dunegrass Golf Course, Old Orchard Beach, shopping, easy access to I-95, and only 15 minutes to Portland.